Earlier yesterday, we were made aware of a massive vulnerability in OpenSSL, the open-source software package broadly used to encrypt Web communications. 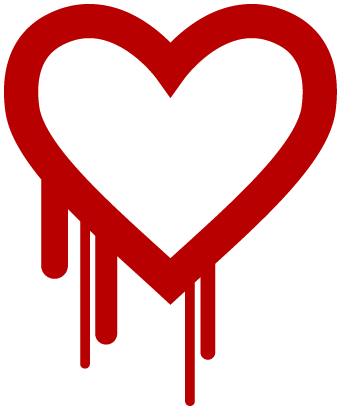 This flaw called the “Heartbleed Bug” allows stealing the information protected, under normal conditions, by the SSL/TLS encryption used to secure the Internet. SSL/TLS provides communication security and privacy over the Internet for applications such as web, email, instant messaging (IM) and some virtual private networks (VPNs). If you have any questions or concerns, as always please feel free to leave a comment.